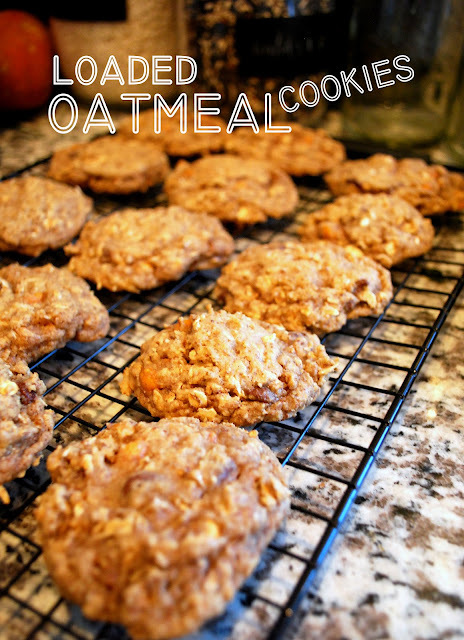 You may know that my one weakness (that's for all you LRTC lovers out there) is chocolate chip cookies but sometimes for a change of pace I need a good oatmeal cookie. I like this recipe best because it has everything in it (including flaxseed and wheat germ) and is hearty but still tasty. You can add whatever you want to these bad boys. You can put in chopped walnuts, cranberries, raisins but I prefer butterscotch and chocolate. That's my cup of tea. Preheat oven to 350. Beat butter with sugars, cinnamon, baking soda and salt until well combined, scraping sides of bowl at least once. Add egg and vanilla and beat until smooth (about 2 minutes). Add flour and stir in oats, flaxseed meal and wheat germ. Stir in butterscotch and chocolate chips. Drop dough onto cookie sheets (I like using Silpats) and bake for 9 minutes. I'm in love with LRTC. The cookies look delish. ditto to sarah! queenie is kind of my hero. ha. i'm about to make the cookies right now! yumtown....i want to go to there right now!! Have you ever tried putting crushed up potato chips in your cookies? It sounds a little strange but it gives them a great salty note which always goes well with sweet/chocolatey stuff. Well, they came out really tasty (although I had to use two eggs to get the dough to hold together - it was really crumbly with just one. My eggs are small though).